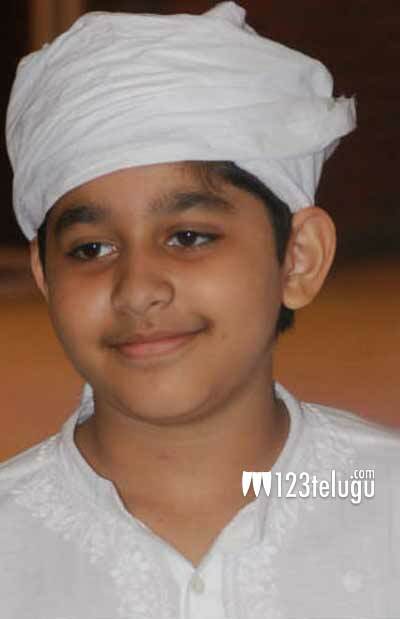 Star music director, AR Rehman’s son, AR Ameen, has sung a song for the upcoming film Nirmala Convent. Ameen’s song will be released all over on the Valentines day. Nirmala Convent, marks the debut of Srikanth’s son Roshan and child actor Shreya Sharma. Presented by Nagarjuna and produced by Annapurna Studios, the film is touted as a youthful romantic entertainer. G Naga Koteswara Rao is making his debut as the director with this film.